So is it called the New Jersey Pinelands or New Jersey Pine Barrens? 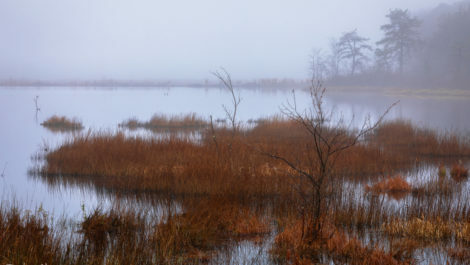 I live in and love to photograph in the New Jersey Pinelands, or Pine Barrens. 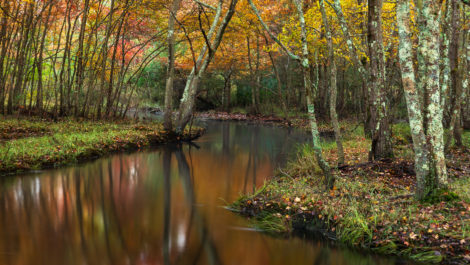 The Pinelands, or Pine Barrens Preserve covers about 21% of the most densely populated state in the US. This strange juxtaposition is one of many in the Pine Barrens. An industrial center in the 18th century, it is a wilderness area in the 21st. 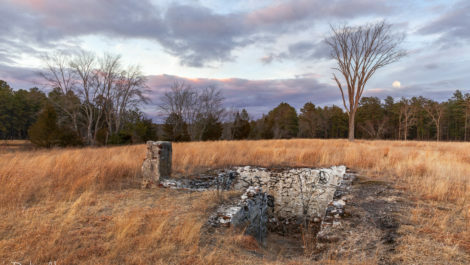 The landscape here is littered with history. Towns with names like Ong’s Hat and Old Half Way are gone with only a few foundation stones left to prove their existence. in the 1960’s state leaders and environmentalists saw something special here and preserved the New Jersey Pinelands making it the largest open space area between Boston and Washington DC. So what is it, The New Jersey Pinelands or the New Jersey Pine Barrens? Those in the know, botanically, will say it is anything but barren. The name Pine Barrens came from early settlers who attempted to farm here but could not grow anything because of the quality of the soil. 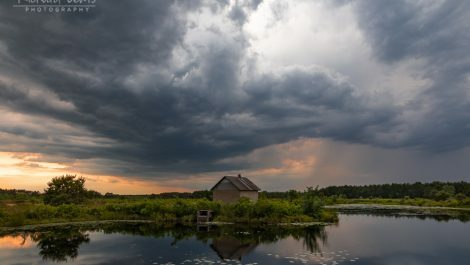 Yet the Pine Barrens sit on top of a large underground body of water, or aquifer, and these two, again, seemingly opposite qualities have created one of the most bio diverse areas in the world. To look at the New Jersey Pinelands with its straggly Pitch Pine trees and flat sandy landscape one might not see its unique charm at first. But hang out with some Botanists or spend time in these woods with your eyes open and you will learn just how beautiful the area is. 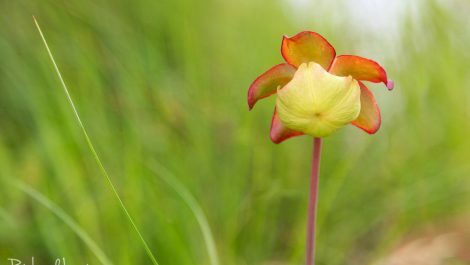 Things grow here and live here that are rare and not normally found in this part of the world. The winding tiny rivers with their tea colored water, the thick groves of cedar trees, the vernal ponds, and savannas, lakes and more create very special and uniquely beautiful places. I wrote a blog post once that referred to the Pinelands as an “acquired taste”. For years I never really noticed the unique beauty of The Pines. I respected it, and realized how special it is, but never really found it worthy of creating art until I really got to know the place. Now it is one of my favorite places to photograph. 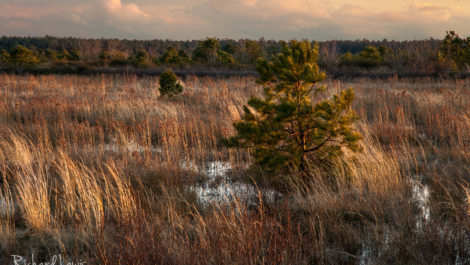 So much so that I’ve created a special Portfolio of my New Jersey Pinelands photographs.